Executives and decision-makers at Techo-Bloc Inc.
Nudge.ai’s relationship intelligence platform can help you find the right executive to reach out to at Techo-Bloc Inc., such as Eric Clavette, Vice President Sales, or Chantal Tremblay, Corporate Human Resources Manager. Then get in touch and start a conversation. Executives can be difficult to reach, but every company has connectors who bring together people and ideas. 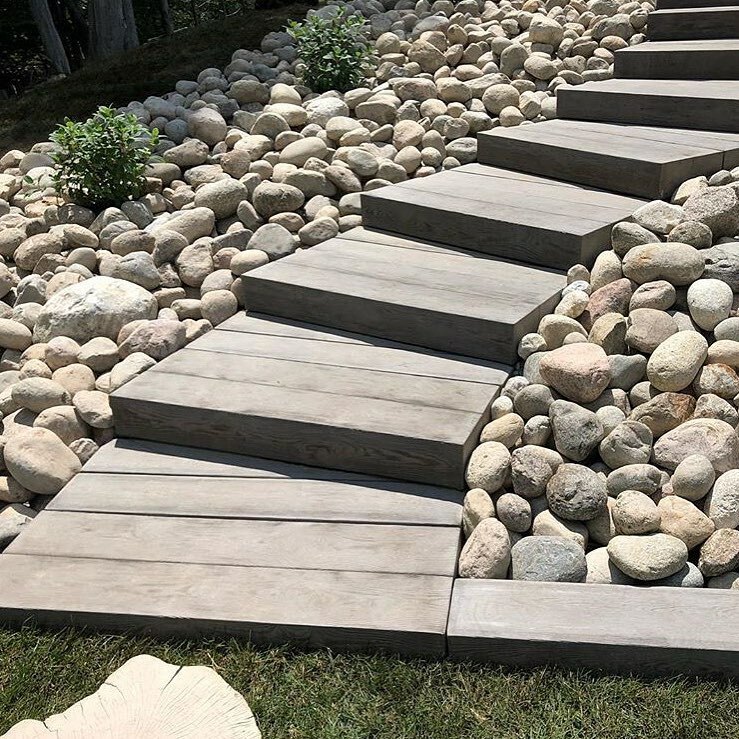 At Techo-Bloc Inc., people like Chantal Tremblay, and Nancy La Rocca are likely connectors. #FeatureFriday Is it time to grill yet?! 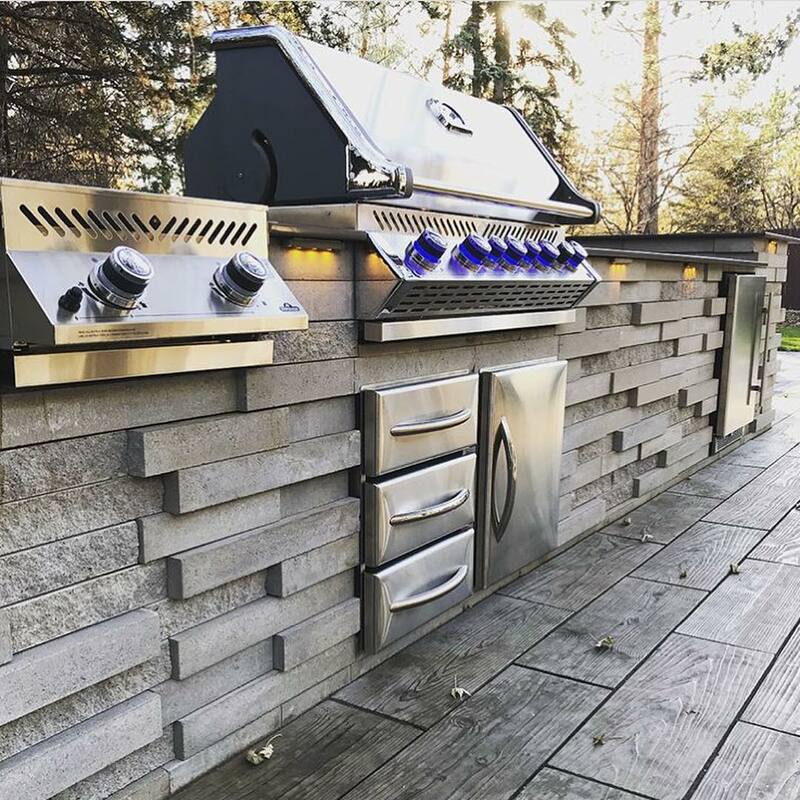 The Graphix Wall blocks used to build this grill island provide an in and out appearance that stands out from the rest! 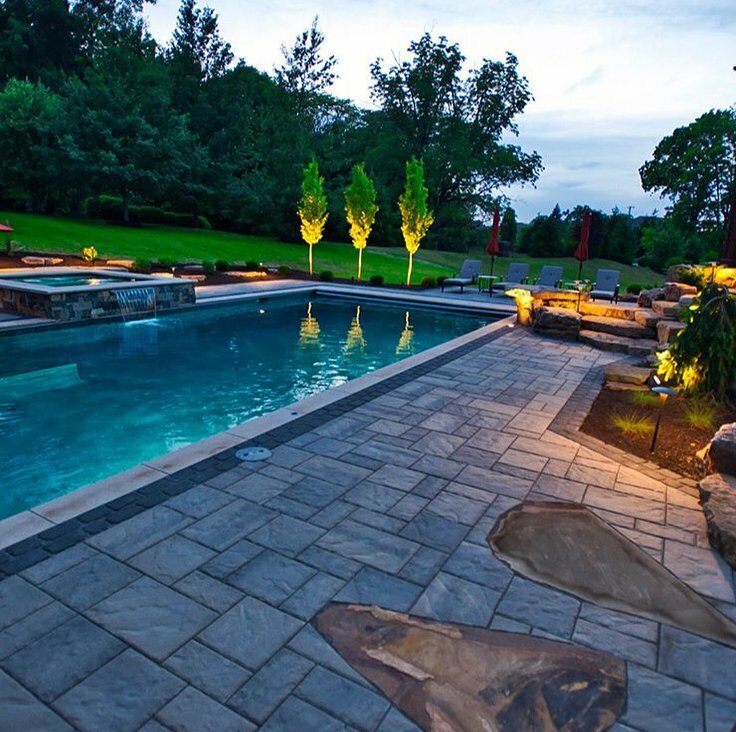 #TechoTipTuesday : Turn your client's backyard into a peaceful oasis! Help them escape, once in a while, from the stress of their everyday lives. 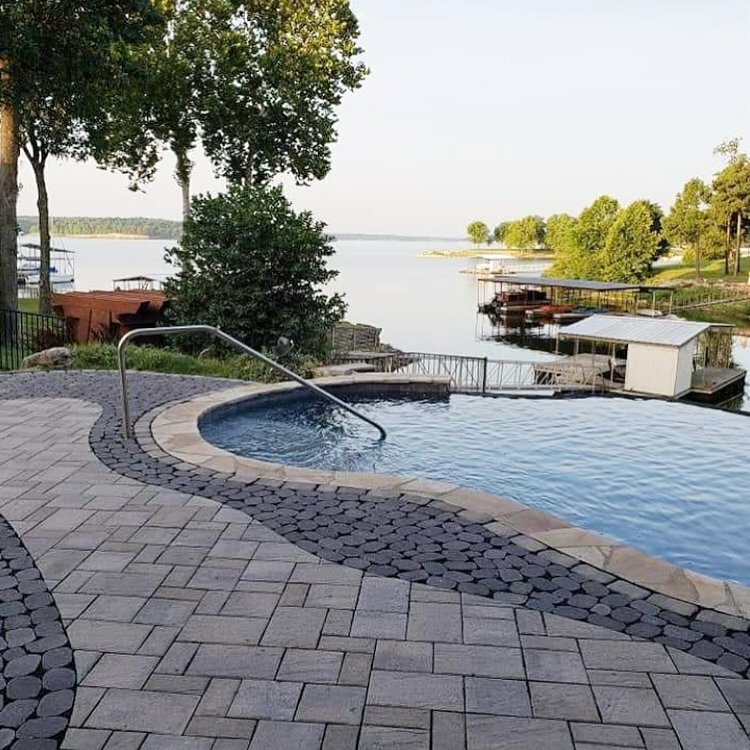 Who in your network can introduce you to Techo-Bloc Inc.? Nudge.ai finds the best pathway to reach contacts at this company.